Are you excited to experience the ultimate, most epic bedtime story ever told? Get ready, because the new nighttime projection show “Once Upon a Time,” debuts tonight at Magic Kingdom Park. In this new show, Mrs. Potts from “Beauty and the Beast” shares bedtime stories with young Chip, taking us all on a magical trip through the most adventurous scenes from “Cinderella,” “Peter Pan,” “Alice in Wonderland,” “The Many Adventures of Winnie the Pooh,” and other favorite Disney films. 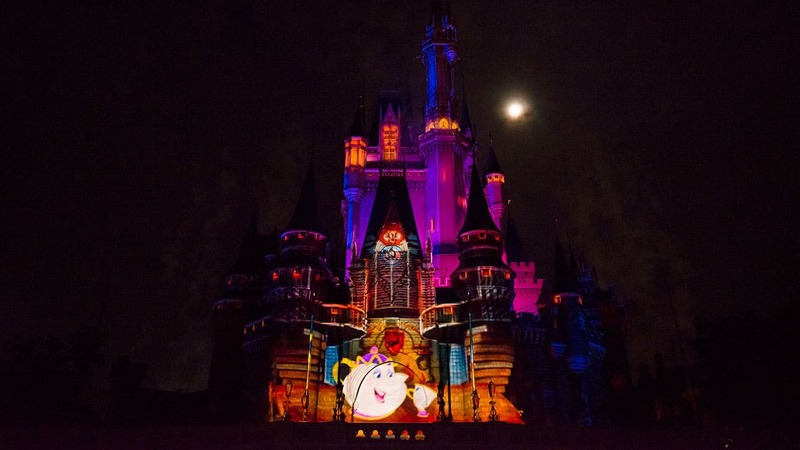 The show, which was inspired by one at Tokyo Disneyland Park, uses projection mapping technology to transform Cinderella Castle with moving color and imagery. 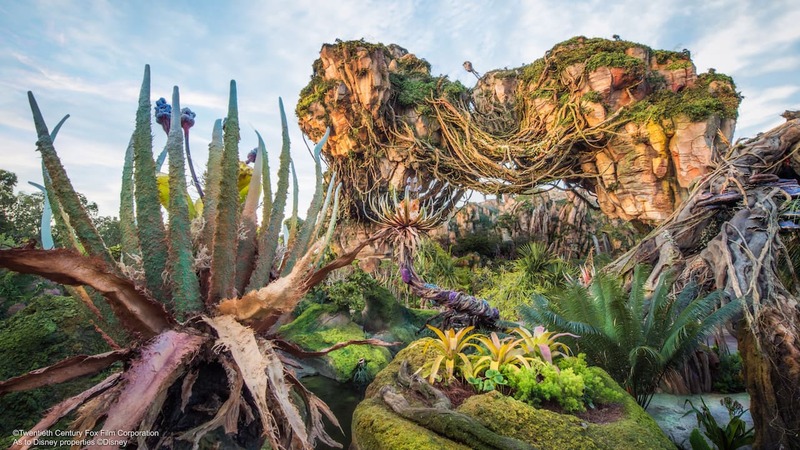 For vacation-planning information on when and how you can experience “Once Upon A Time” on your next visit, check out the My Disney Experience app. I do not see times for March 5-9. Does that mean it will not be shown those nights? I was excited to see it, but then it stopped running after Sunday night last week, so there wasn’t any opportunity to see it for the duration of my visit. How long will this run? Is it temporary for the holidays? Will this be showing before Holiday Wishes at Mickey’s Very Merry Christmas Party? Such an exciting addition!